JoAnn (left) and Vaughn Meyer were killed in a plane crash in Sioux Falls on Christmas Day 2018. The Meyers were known as philanthropists who donated frequently to causes around Sioux Falls. SIOUX FALLS, S.D. (KELO) - The wreckage from the Christmas Day plane crash in Sioux Falls is now in the hands of federal investigators as they search for the cause of the deadly crash. Since the tragedy, many people have been sharing their memories of the victims, Vaughn and Joann Meyer. 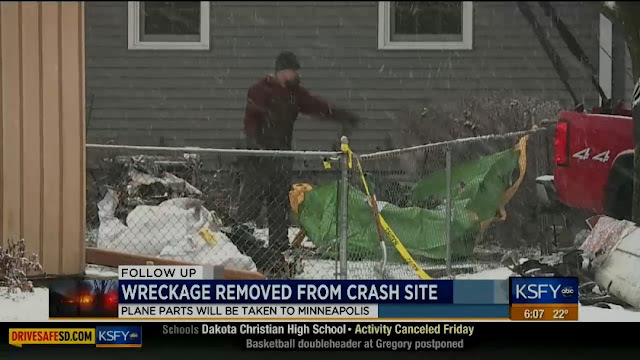 As debris from Tuesday night's crash gets picked up today, some people in the community are still thinking about the incident. "It's just tragic when you hear about an aviation-related accident, specifically because I'm a pilot, I care about other pilots, their families, my family," private pilot, Peter Sanchez said. Sanchez has been a private pilot for 20 years. As part of the aviation community in Sioux Falls, he says something like this leaves many people looking for answers. "If it was a mechanical problem or weather-related, or something, everybody wants answers and that's kind of how the aviation community is feeling right now. We're hopeful that something can be found out during the investigation. What happened? What went wrong? What could be done in the future to prevent something like this?" Sanchez said. Sanchez says Meyer made an impact in other pilots lives as well. "Undoubtedly he has passed on information and knowledge and experience to the younger generation pilots," Sanchez said. And now a tragedy is impacting many in the community. "Touched many people's lives, through many different avenues, through their church, through him being a physician, so it makes a big impact, a loss like that," Sanchez said." 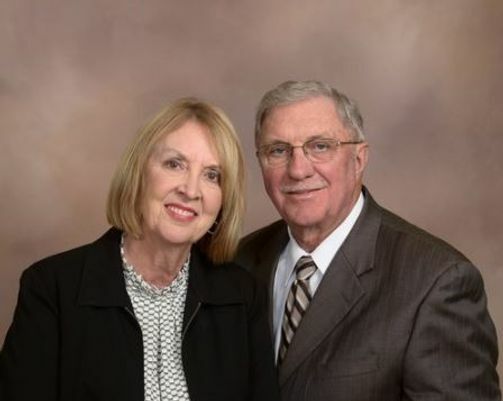 Sioux Falls, SD ~ Dr. Vaughn and JoAnn (Kruse) Meyer were called together to Heaven on Christmas afternoon. Funeral services will be held at 10:00 AM on Monday, December 31, 2018 at Our Redeemer Lutheran Church in Sioux Falls with burial to follow at Woodlawn Cemetery in Sioux Falls, SD. Visitation will begin at 4:00 PM on Sunday at George Boom Funeral Home & On-Site Crematory in Sioux Falls followed by a prayer service at 7:00 PM. In lieu of flowers please consider making a memorial donation to Sioux Falls Lutheran Schools. Vaughn Henry Meyer was born on January 2, 1950, in Tulare, SD, the first born of six children, to Eugene Henry and Ruby (Binger) Meyer. JoAnn Kruse was born on March 20, 1950 in Hartley, IA, the youngest of two children, to Vernon and Evelyn (Steinbeck) Kruse. She was raised in Sutherland, IA. Vaughn and JoAnn met while attending college at the University of South Dakota. They were married on August 28, 1971. They are survived by their three children - Jason (wife Bobbi and children: Sophia and Henry) of Harrisburg, SD, Dr. Jill Onesti (husband, Anthony and children: Avery, Leo and Rocco) of Grand Rapids, MI, and Dr. Meredith Meyer of San Francisco, CA; of equal blessing to them was their dear friend and honorary daughter, Tamara Nash of Sioux Falls, SD; Vaughn’s siblings: Keith (Joyce) Meyer, Rossville, KS, Deborah (Terry) Pentecost, Lawrence, KS, Joyce (Daryl) Buchholz, Manhattan, KS, Janice (Dave) Sharp, Rossville, KS and Faye (Brad) Miller, Rossville, KS; JoAnn’s brother, Ronald (JoAnn) Kruse, Omaha, NE; and a host of nieces, nephews and other relatives and friends. Raised as a hardworking farmer, Vaughn became a pilot while in medical school and fell in love with the thrill of flight. He was passionate about his plastic surgery practice and making a difference in each patient's life. He loved hockey and cheering on the Minnesota Wild or Sioux Falls Stampede. During his retirement, he enjoyed devoting more time to their church (Our Redeemer Lutheran) and developing the growth of the Sioux Falls Lutheran school. He was diligent about learning to play the piano. He served as an inspiration to all his children who pursued careers in the medical field. JoAnn worked as a speech language pathologist and supported Vaughn and the family through residency in Missouri with her job and endless willingness to be a study partner. 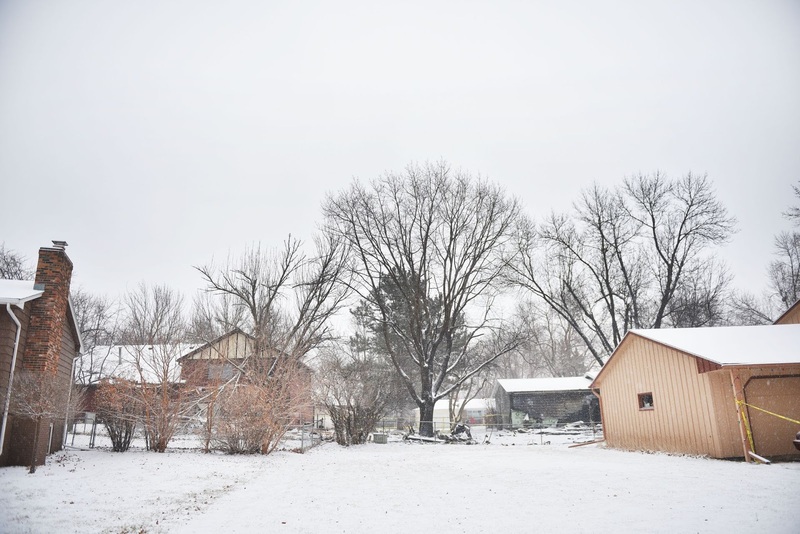 After moving to South Dakota, she was able to focus on raising their three children. As the kids grew older, she continued to find avenues to share her blessings. She dedicated many years to bringing God’s ministry to people who were homebound and providing comfort foods to those going through challenging times. Despite her grace and gentleness, she was intensely competitive and an avid tennis player and golfer. She loved playing games with every member of the family including cards, basketball and ping pong. She “never” lost a game of ‘horse,’ and was the unofficial ping pong champion of Christmas, 2017. JoAnn lived her life with such positivity that she elevated everyone around her. Despite being retired for the past four years, Vaughn and JoAnn managed to become busier than ever. They loved traveling to visit their grandchildren and other relatives. They also found time to cruise along the Seine, drive through back roads in Ireland, visit the Holy Lands, tour Russia, learn local customs in Croatia and hike Machu Pichu. They thoroughly enjoyed meeting up with their friends (and any of their kids’ friends). Pickleball, book club, bridge club and entertaining during sunsets at the lake cabin kept them beyond busy. This Christmas they continued their tradition of seeing the Rockettes in NYC. Their lives were incredibly full of joy, peace and blessings. A special treat included trips to Hawaii with various friends and family to soak up the sun, watch the whales, and celebrate the awe of God’s creation. Despite the tragic end, the family continues to rejoice in the comfort that God was guiding them on their final journey home. They fondly remember the years of family trips and memories associated with flights by Pilot Vaughn and Flight Attendant JoAnn on N6745V. Flying will always be an enjoyable memory. Their family is forever touched by the heroic action taken by those who were personally and immediately affected by this tragedy - you will forever remain in our prayers. While they are missed dearly, their compassionate spirit continues to inspire. The best way to celebrate their memory is to quote their Christmas card, "God is so good!" A prominent Sioux Falls couple known for their philanthropy were identified as the victims in a Christmas night plane crash, according to their son. Vaughn and JoAnn Meyer, both 68, were heading toward the Sioux Falls airport when their twin engine Beechcraft plummeted out of the sky. 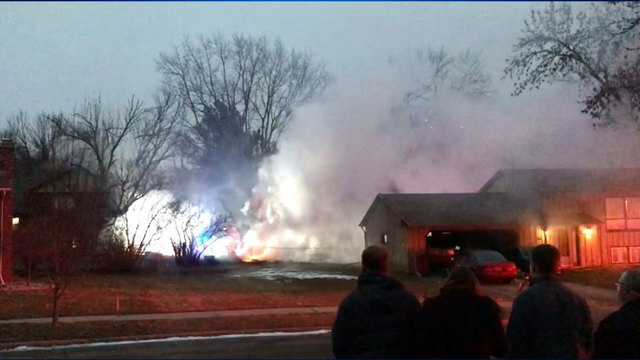 The plane burst into flames after hitting the ground near homes in a southeastern Sioux Falls neighborhood. The Meyers' son, Jason Meyer, confirmed his parents' deaths on Wednesday. At 4 p.m., Sioux Falls police additionally confirmed the Meyers' identities in an emailed press release. The couple were known for their generosity, particularly to Sioux Falls Lutheran School. Earlier this year, the school announced that it was naming its new 400-seat chapel and performing arts center in their recognition after they donated more than $1 million to the project. In a release announcing the gift, the Meyers lauded the school for teaching their children. Vaughn Meyer, a retired plastic surgeon, received his pilot’s license in 2010, according to FAA records. According to his certification information, he was certified to be flying the plane in the conditions in which the crash occurred. A Sioux Falls Business Journal profile of Meyers from 2008 stated that he worked for Plastic Surgery Associates of South Dakota and enjoyed flying his Beechcraft Baron. He also spoke of his love for his work as a plastic surgeon. A plane that crashed in Sioux Falls Christmas night was registered to a retired Sioux Falls plastic surgeon, according to federal records. Vaughn Meyer is listed as the owner of the Beechcraft 58P Pressurized Baron. Meyer is also a licensed pilot, according to public records. The plane’s identification number was cited in radio communications between air traffic controllers, the plane’s pilot and other pilots in the area multiple times Tuesday evening, including in the minutes before it plummeted into a residential neighborhood shortly after 5 p.m.
“Four Five Victor – altitude alert. Check your altitude immediately,” an air traffic controller radioed to the plane just before it crashed. Authorities Wednesday confirmed that two people on the plane were killed. Their identities have not been released. The plane was on its way to Sioux Falls from Grand Rapids, Michigan, according to publicly available flight tracking services. A cause of the crash has not been released and the incident is under federal investigation. Calls to the media contact for the National Transportation Safety Board were not returned due to the government shutdown. Les Mittleider, a pilot, mechanic and president of L&D Aero Service in Rapid City, said that type of Beechcraft is a twin-engine plane that is also pressurized, meaning it can fly at higher altitudes without the need for occupants to use oxygen. 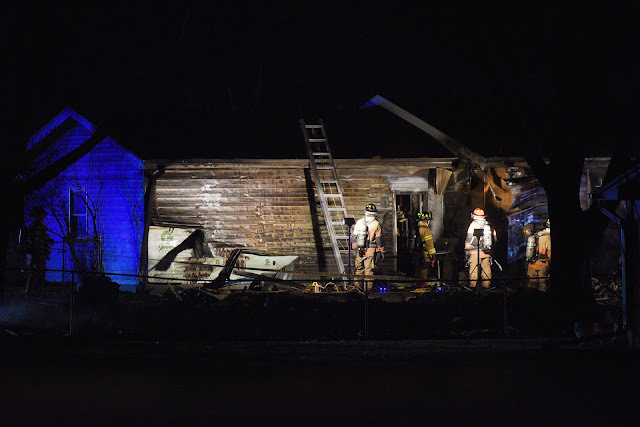 The plane was more advanced and likely had de-icing equipment, Mittleider said. Pilots of twin-engine planes are required to undergo at least 10 hours of additional flight training, Mittleider said. Part of that training is to learn how to deal with the plane if one engine quits. 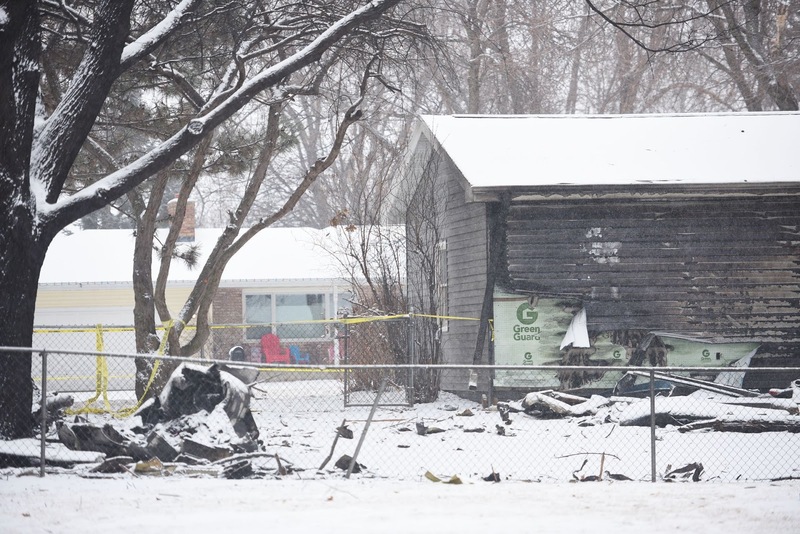 Recorded audio of the radio conversations between Sioux Falls air traffic controllers and the pilot who later crashed in a city neighborhood on Tuesday show controllers warned the pilot of his low altitude, then tried in vain to get him back in touch. Below is a partial transcript of a recording of Sioux Falls air traffic controller radio audio from about 5 p.m. to 5:30 p.m. on Tuesday. The plane crashed just after 5 p.m. The recording was obtained from LiveATC.net, a site that livestreams and archives air traffic audio from airports all over the world. The transcript includes those portions relevant to N6745V, a Beechcraft 58P Pressurized Baron registered to Sioux Falls plastic surgeon Vaughn Meyer. 00:55 – Indistinct audio, but it sounds like the pilot of N6745V is contacting Sioux Falls Tower, which responds. 1:00 - SF Tower clears pilot to land runway 33 (at Sioux Falls Regional Airport, a main runway running approximately south-southeast to north-northwest). Pilots responds but the recorded audio level is so low it’s not clear what he says. 3:10 - SF Tower tells pilot to climb to and maintain 3,000 feet altitude and asks for the pilot to respond: “Say altitude?” There is no response. Update, 10:50 a.m. Wednesday, Dec. 26: Capt. 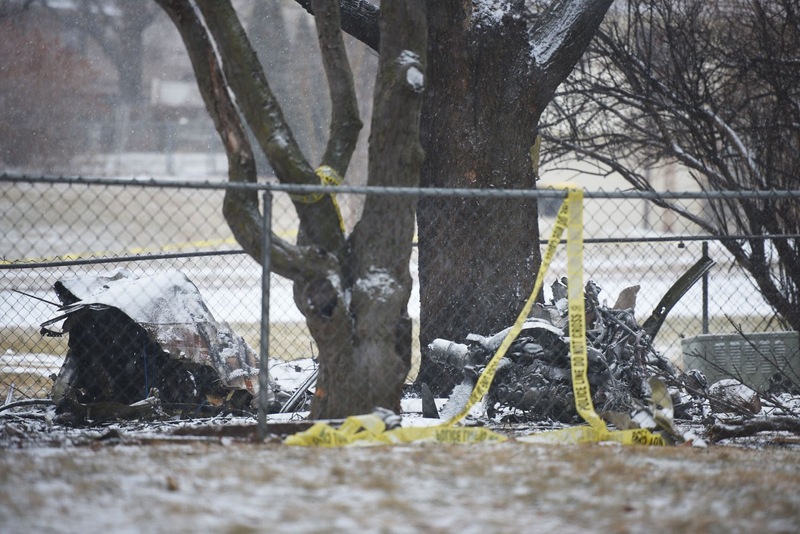 Loren McManus with the Sioux Falls police department has confirmed a second fatality in the plane crash. Earlier story: At least one person is dead after an airplane crashed into a residential neighborhood in Sioux Falls early Tuesday evening. Reports came into Metro Communications shortly after 5 p.m. that a plane had crashed into a residential neighborhood in the 4200 block of south Birchwood Avenue, causing multiple homes to catch fire. 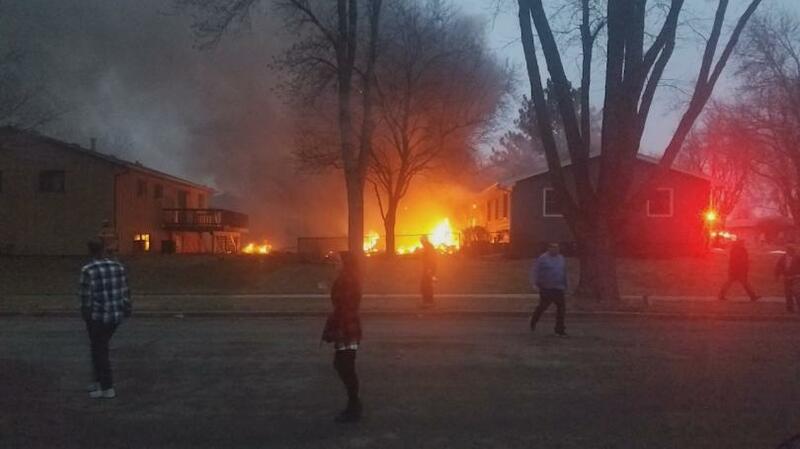 Regan Smith, Sioux Falls Emergency Manager, confirmed at least one person succumbed to injuries sustained in the incident, believed to be the pilot of the small frame, small engine aircraft, and there could be more fatalities. "We're still investigating, and there may be more fatalities," he said during a 7 p.m. briefing with media on scene. Two homes sustained exterior damage from the crash, Smith said, and four homes were evacuated while fire and emergency crews work to stabilize the scene. 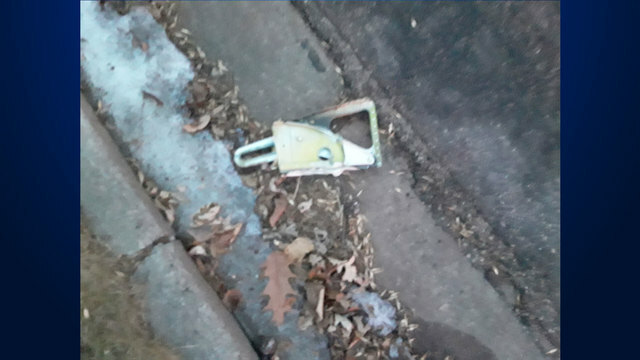 “We’re working this through the evening as far as continuing the search and seeing what’s going on in the neighborhood and making sure that everything is OK," Smith said. 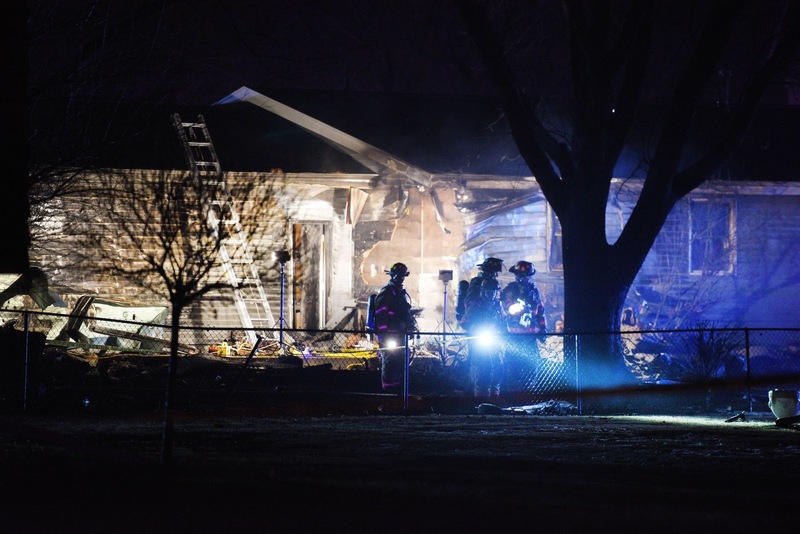 Smith said the plane was southbound when it crashed into the residential neighborhood, leaving a "large debris field associated with the scene" in its wake. 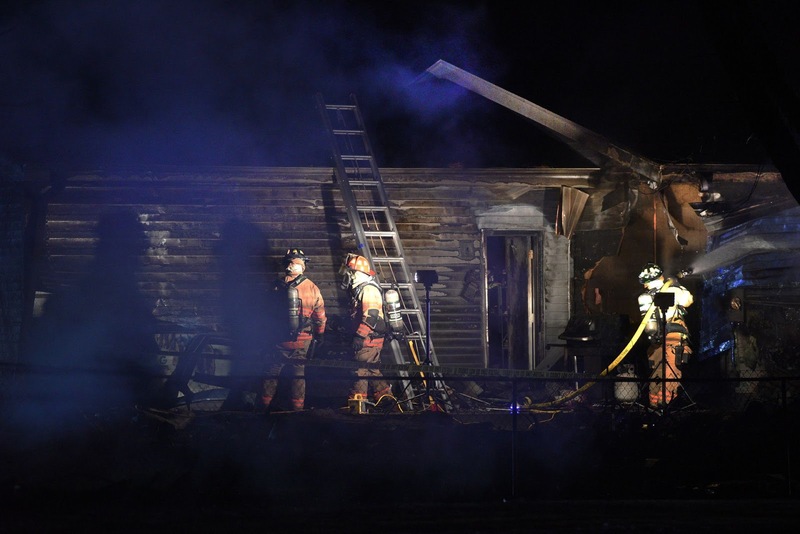 It's unclear the number of occupants in the plane or in the homes. The National Transportation Safety Board will conduct an investigation. Grace Chinn lives in the house at the corner of Woodwind Lane and 51st Street, just west of one hit by the plane. It crashed in her backyard, and she said she's not sure, but at one point her deck might have been on fire. She and her family were going about their Christmas night when they heard the crash. "We felt it more than heard it," Chinn said. "It shook our whole house." The family was evacuated not long after the crash. 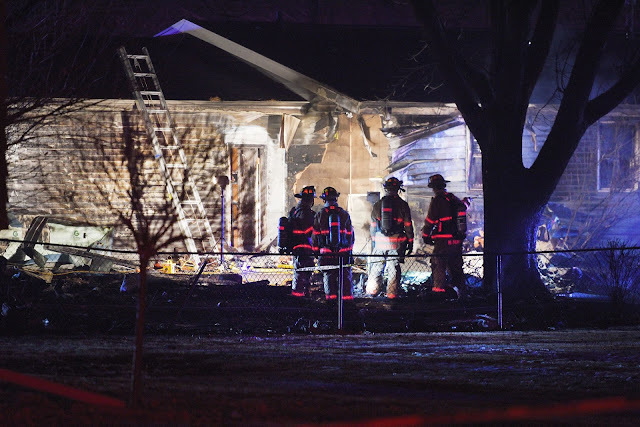 Across the street on 51st Street, neighbor Brian Monahan was wrapping up desserts and a gift exchange with his family when he saw the plane out his front window. As it nosedived into the space between the two homes, he rushed to help. "I sprinted over there and there was just fire everywhere," Monahan said. "It was hard to tell what was plane." 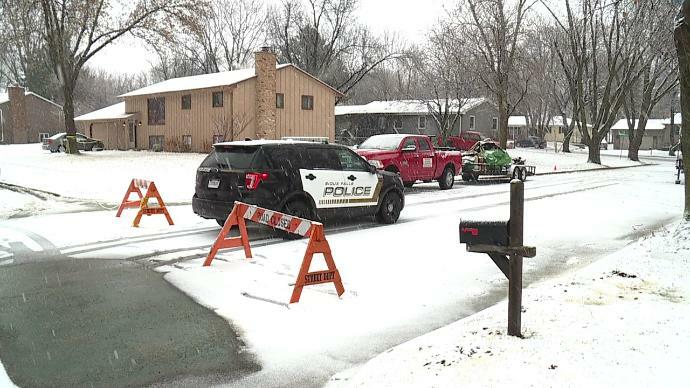 SIOUX FALLS – One person in confirmed dead after a small plane crashed in a southeast Sioux Falls neighborhood on Christmas. The call came in shortly after 5 p.m. Tuesday in the area of E. 49th St. and Birchwood Ave. Authorities confirm one person aboard the plane died in the crash, they say there could be additional fatalities. Sioux Falls Police have secured the scene as they continue to investigate. The National Transportation Safety Board has been contacted, and a crew is expected on scene Wednesday. 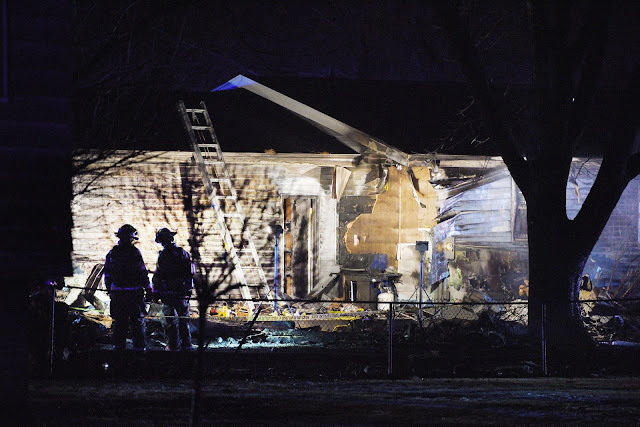 Four houses were damaged when the plane crashed, two of them sustained significant exterior damage. 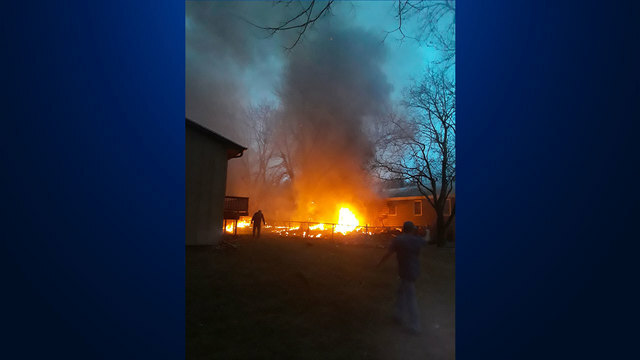 At least four homes have been evacuated. Authorities have not confirmed how many people were aboard the plane. We expect another update 10:30 a.m. Wednesday morning at the Sioux Falls police department media briefing. Sioux Falls Police, Sioux Falls Fire Rescue, the South Dakota Highway Patrol, Minnehaha County Sheriff, Paramedics Plus, Xcel Energy, MidAmerican Energy, Airport Authority, Red Cross, Air Guard Fire responded to the scene, they expect to have presence in the area throughout the evening. Sioux Falls, South Dakota - Sioux Falls first responders are on the scene of a fiery plane crash in a southeast side neighborhood. Sioux Falls Emergency Manager Regan Smith confirms one person, who was on the aircraft, has died and it's unclear if there are any additional fatalities. 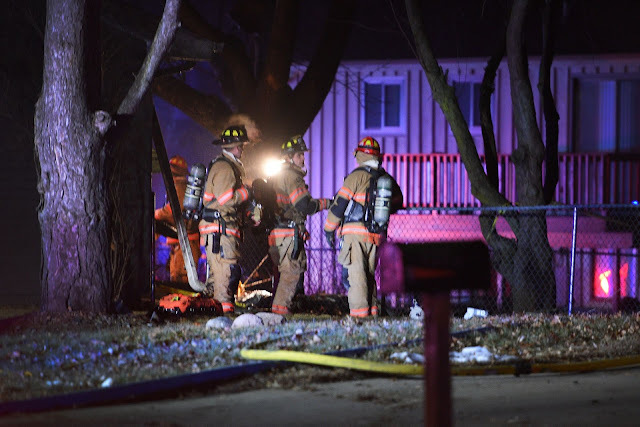 Crews were called to the 4600 block of South Birchwood Avenue just after 5:00 p.m. Tuesday after a small engine aircraft crashed in between two homes in the area. A total of four homes have been evacuated and officers have blocked off a large area, Tuesday night. The Red Cross is assisting families who have been displaced. This is a joint effort between Sioux Falls Police, Sioux Falls Fire Rescue, Minnehaha County Sheriff's Office, South Dakota Highway Patrol, Paramedics Plus, the Airport Authority and National Guard Firefighters. Xcel Energy and MidAmerican Energy are also on scene. The National Transportation Safety Board has been called to assist in the investigation. SIOUX FALLS, S.D. - UPDATED 7:07 p.m. 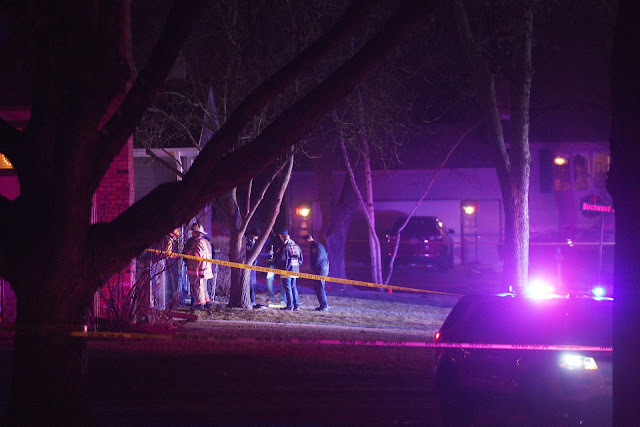 The scene of a small plane crash in eastern Sioux Falls will remain secure by authorities Tuesday night and early Wednesday morning. Sioux Falls Fire Rescue said the National Transportation Safety Board has been contacted to conduct an investigation of the plane crash. 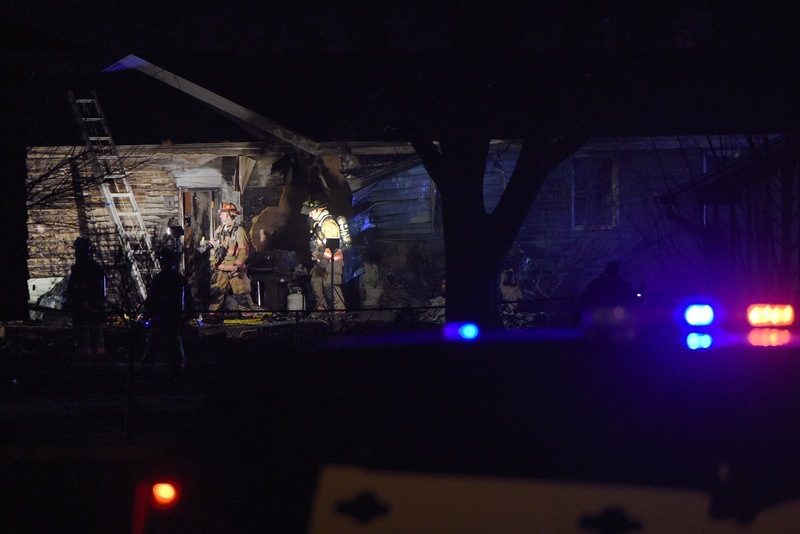 Sioux Falls Emergency Manager Regan Smith said the plane was heading south when it crashed. Smith added more information will be released at police briefing at 10:30 a.m. on Wednesday.